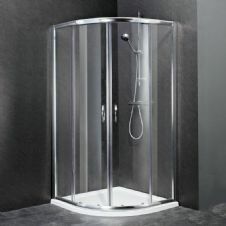 Shower Doors and Enclosures to suit every Bathroom, Pivot, Sliding, Hinged, Quadrant, Offset Quadrant Shower Doors all at great prices. 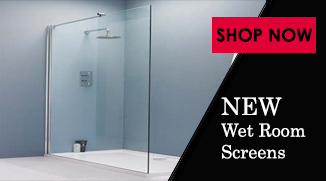 Check out of new Ranges of Wet Room Screens. 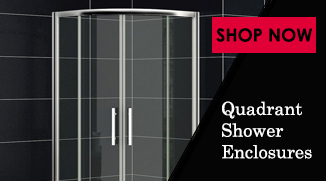 Amazing deals on top brand shower doors, shower enclosures, shower trays and accessories. 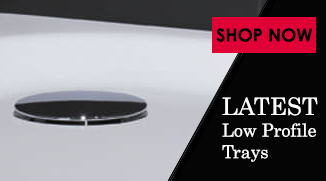 Order online toda. If you require advice one of our customer care staff will be more than happy to talk you through your options. 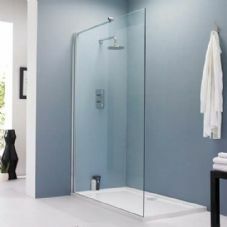 The best place on the internet to buy affordable high quality modern Chrome, White and Gold Shower Doors and Accessories. 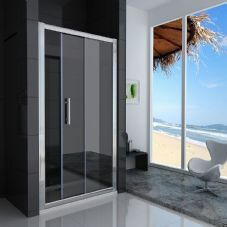 Wether you need a Pivot Doot, Sliding Door, Hinged Door or Bi Fold Door, either Framed, Semi Frameless or Frameless, we have it. 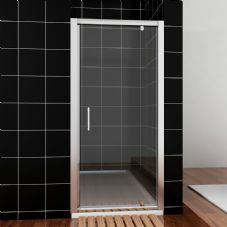 We also stock wet rooms panels, shower trays and accessoies.